We design beautiful, responsive, affordable websites that are both functional and easy to navigate, whether that's a small brochure site or a large content managed site. Our work is driven by great design, with a personal service that's friendly, helpful and gets things done - most importantly, we make sure that everything we do is designed to work for you. All of our websites are designed with passion, individually and with you in mind. All of our websites are mobile-responsive, ensuring a nicer browsing experience for phone and tablet users. All of our websites come with a Content Management System so you can keep everything up to date yourself. All of our websites are SEO friendly, ensuring that you can be found in search engines. All of our websites come with social media tools to help you share content with facebook and twitter. All of our websites come with Google Analytics as standard, so you can watch your website grow. All of our websites are cross-browser tested so they display correctly in all web browsers. All of our websites come with a contact form and map, ensuring that you can be easily contacted and located. All of our websites come with full support, we’re just a phone call away should you require assistance. For years we've been pioneering website availability, without barriers. We offer a range of packages to suit all budgets - No upfront fees, bite-size monthly installments and all the benefits of your own professionally designed website. 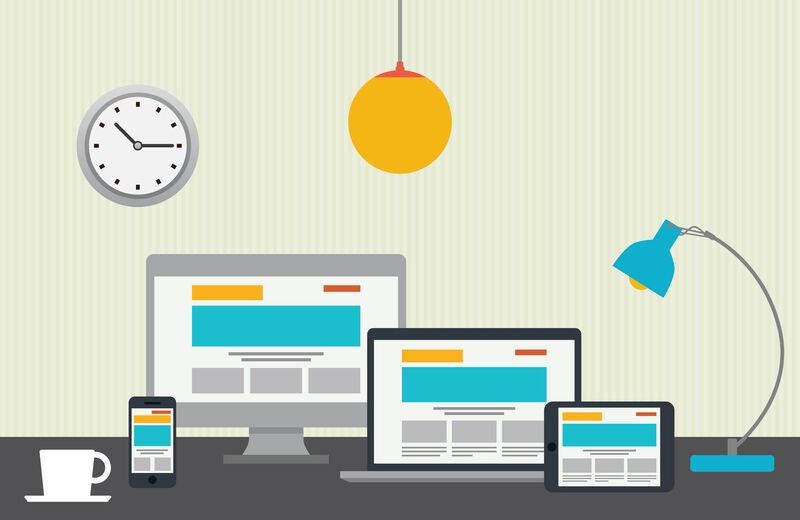 Is your website working as hard as you? Copyright © 2019 Synergy. All rights reserved.